Welcome! 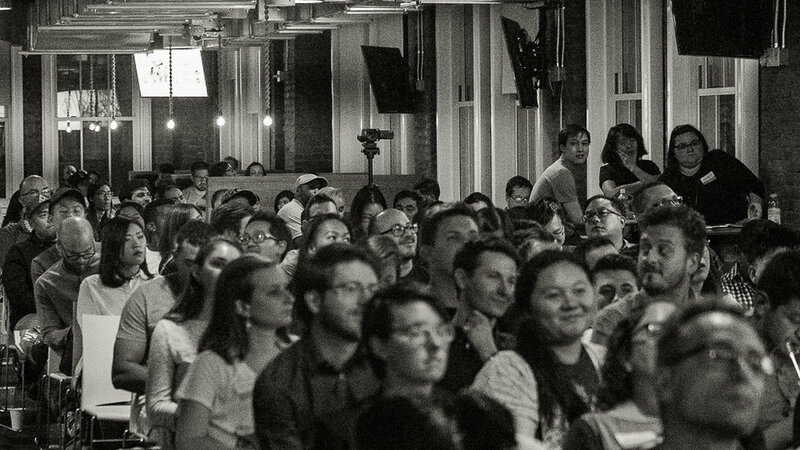 RETHINK is more than a design community; it’s a place that helps product designers elevate their skills while learning from the best. As a member, the RETHINK community platform enables designers and design leaders to connect, share resources and collaborate on initiatives with one another. We are currently in beta. Request access to receive an invitation. What are you looking to get better at while being part of the community? Thank you for requesting an invite! We'll be in touch shortly with updates about your application. There is no algorithm for how we select our members. We select designers based on their accomplishments, the potential impact of their work, and their approach to confronting challenges, and helping stakeholders grow. The ideal applicant is a design leader, and is at a moment in their career excited to give back to the community.